SNAFU! : Stryker MSL @ AUSA Global Force. 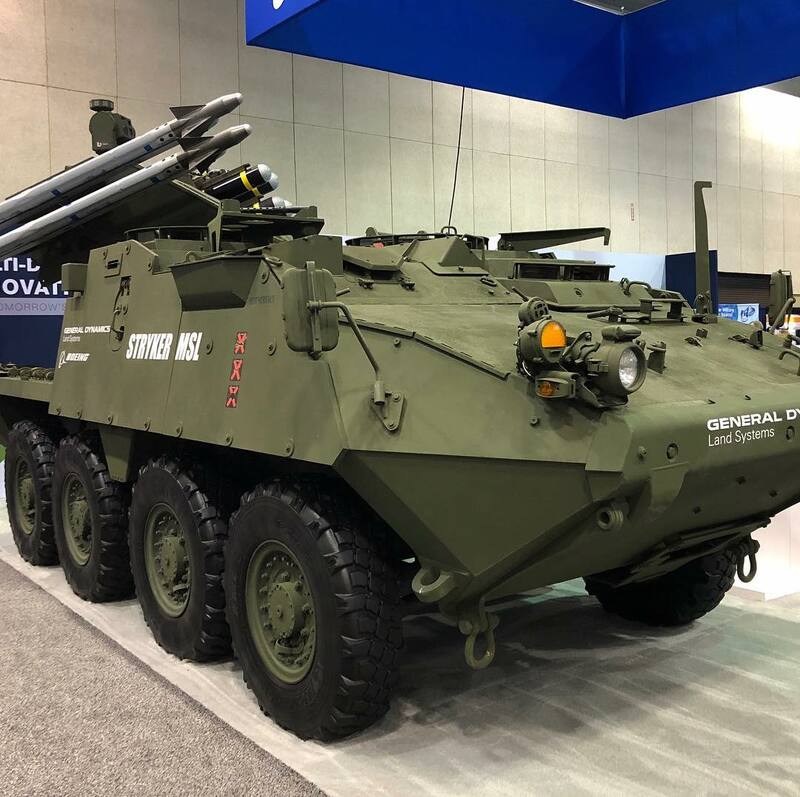 Stryker MSL @ AUSA Global Force.